Keane had played for a number of clubs during his time as a football player for 18 years. His last club was Celtic. At first, he played for Cobh Ramblers. Then he moved to Manchester United after playing for Nottingham Forest. Keane had impressive playing style. He was known as one of the best midfielders. When he played on the field, he was very competitive and aggressive to win the game. In 1997 until 2005, he took the role as the captain as Manchester United. He became a player in the famous club in 1993. He was there for 12 years. 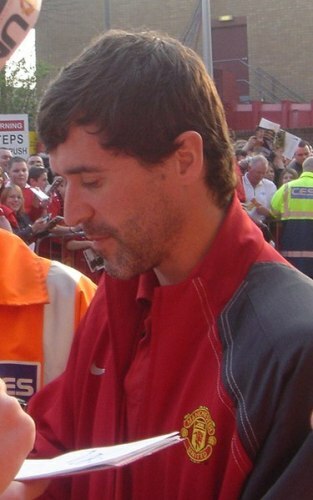 Keane contributed a lot to the success of the club. Then he moved to Celtic. Keane had his retirement from the football field less than a year after his arrival to the Celtic. Keane was a representative for Republic of Ireland during the international competition for 14 years. He had been chosen as the captain in the Irish national team. 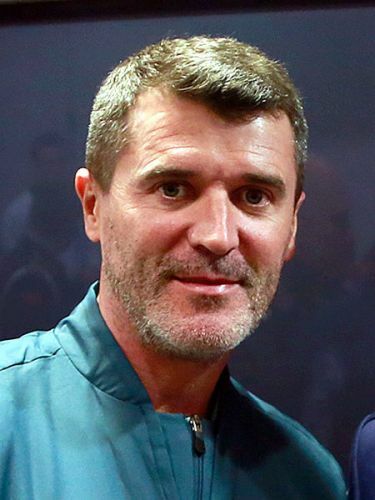 Keane followed FIFA World Cup in 1994 on the behalf of his home country Republic of Ireland. 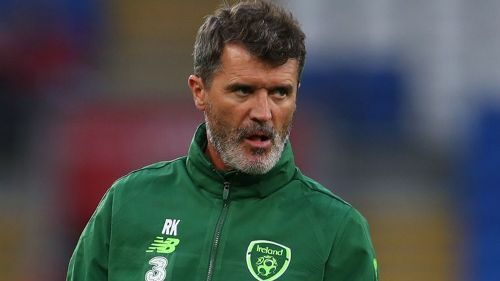 He had a dispute with Mick McCarthy who served as the national coach of the team, which made Keane, left 2002 World Cup. He was sent to Ireland. Keane was included in the FIFA 100 list of the greatest living players in the world in 2004 due to his ability as a midfielder. He got a new role as the manager for Sunderland after he retired as a football player. In the Football League Championship, he was capable to make the club earn the 23rd place. Then it appeared as the winner in the division title, which led into the promotion on the Premier League. Keane became the manager for Ipswich Town in April 2009 until January 2011. The national team of Republic of Ireland made him as their assistant manager in November 2013. Keane took another job. He worked for ITV as a studio analyst for football coverage. What do you think on facts about Roy Keane? Share the post "10 Facts about Roy Keane"
You will be informed with Facts about Roman Reigns in the..